You really need to check any ground beef you may have in your refrigerator or freezer as soon as possible. 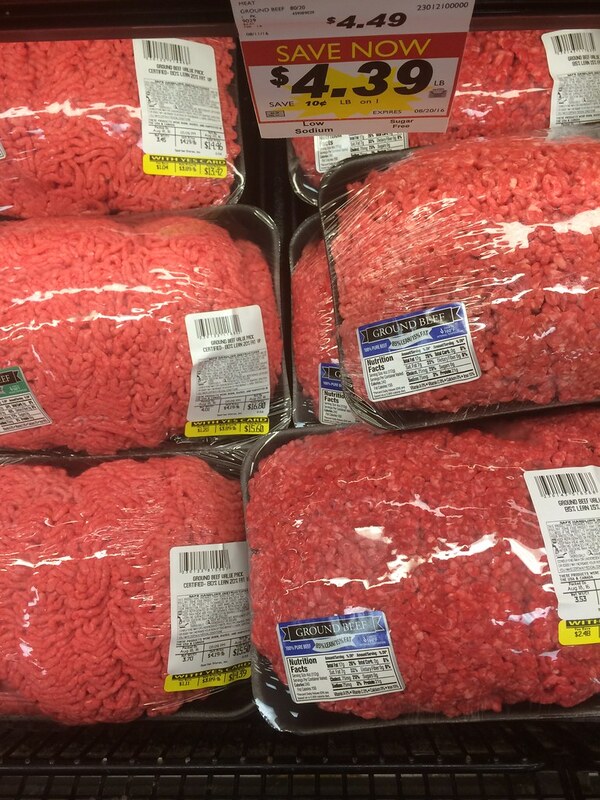 The huge ground beef recall that started in October has expanded in the United States. The U.S. Department of Agriculture recently admitted that an additional 5.1 million pounds of ground beef have been recalled. The ground beef recall is due to a risk of contamination with salmonella newport, a strain of bacteria that can cause food poisoning. The combined 12.1 million pounds of raw beef that have been recalled were produced between July 26 and September 7, 2018. The main plant that was contaminated was JBS USA and the JBS Tolleson, Inc. processing plant in Tolleson, Arizona. The USDA recommends that consumers check their freezers and throw away any ground beef dated between July and September. There are hundreds of ground beef products on the recall list including beef sold at Sam’s Club, Walmart, and Kroger. Some of the brand names are Kroger, Cedar River Farms Natural Beef and Gourmet Burger. Check the entire recall list here. The ground beef was sold at stores nationwide, especially in Arizona, Colorado, New Mexico, Nevada, and Texas. The USDA has said that about 246 people from 26 states have reported getting ill from the ground beef. If you have been infected you will likely experience diarrhea, fever, and stomach cramps within 12 to 72 hours of eating the beef. Most people recover within a week without treatment, but some people will need to visit a hospital. Children under the age of 5, adults 65 or older, and people with weakened immune systems are the most at risk of hospitalization. The Center for Disease Control (CDC) estimates that salmonella causes about 1.2 million illnesses, 23,000 hospitalizations, and 450 deaths every year in the United States alone. 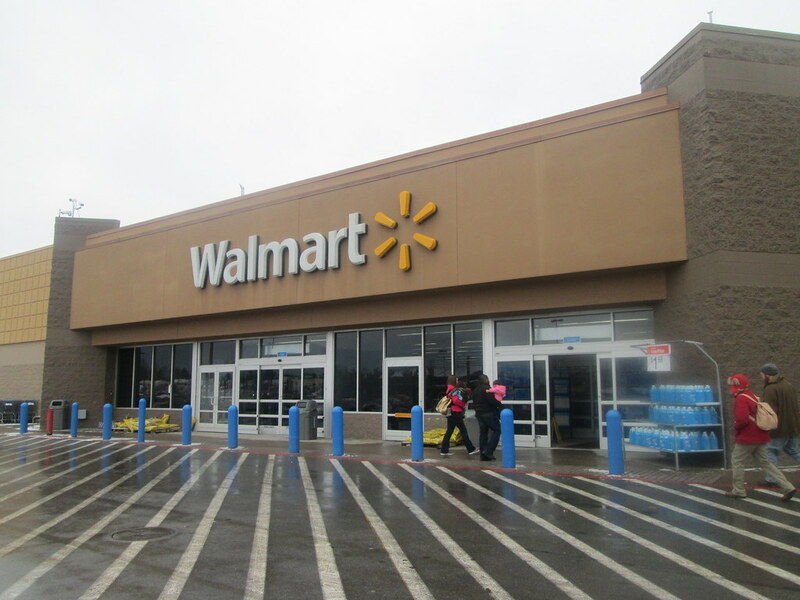 There have been many recalls this year including romaine lettuce, turkey, and even medications. Are you worried about the increase in food recalls this year? Did you find any ground beef that has been recalled in your home that you hadn’t gotten rid of yet? Please SHARE with news with all of your friends and family to keep them healthy in case they might have the recalled ground beef in their home! 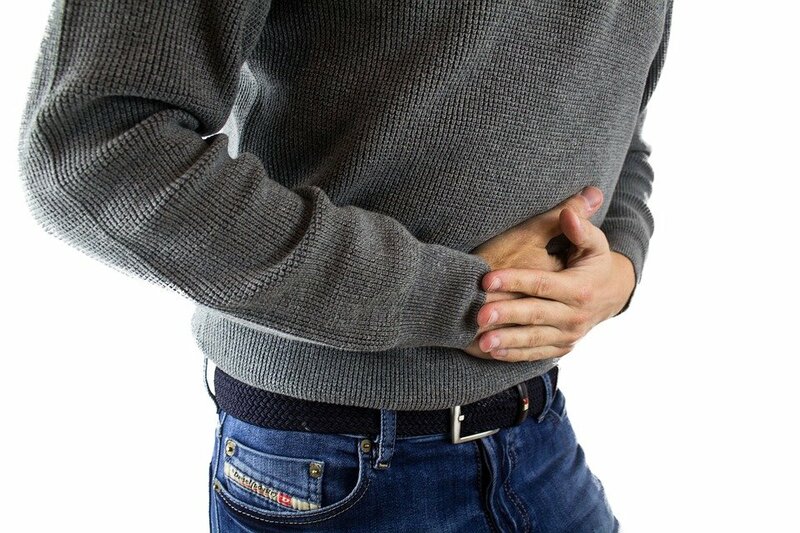 People are getting sick again because they didn’t throw out the ground beef from their freezer earlier, so please share to avoid this happening! The post Breaking: Ground Beef Recall Expands To Over 12 Million Pounds Of Beef appeared first on Do You Remember?.